GGA Corporation (GGA) has been in the genetic testing industry for nearly twenty years. It is one of the few companies in Asia that boasts expertise in both Cell therapy and genetic testing. 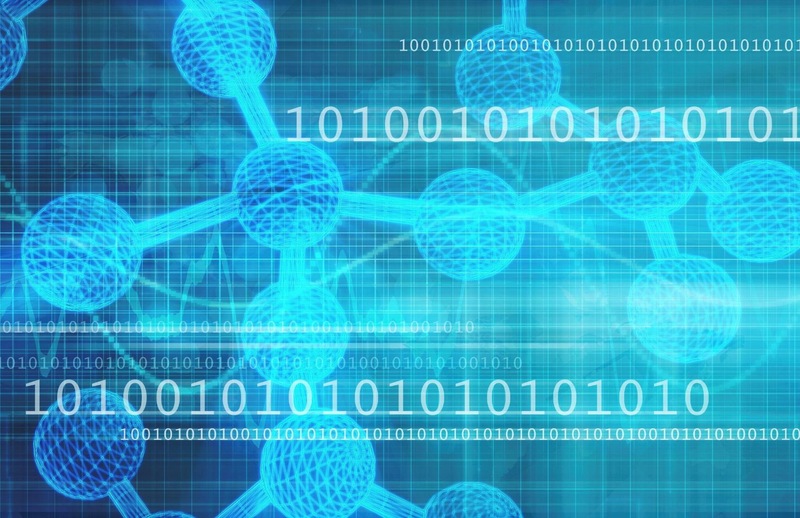 In the last 19 years, it as accumulated over 1.07 million pieces of data in its genetic database, setting a solid foundation in medical big data. The molecular visualization center established in 2011 combines interdisciplinary expertise in genomics and bioinformatics, and was able to form a partnership with big data software company Qiagen of Germany and Dassault Systèmes S.A. of France. The partnership boosts the center's capability for medical big data analysis while providing Taiwanese biotech pharmaceutical companies, academic and research institutions, and industries with scientific information services. GGA will officially launch the whole genome databank this year, which will offer a personalized gene sequencing service that can provide a lifetime of benefits. From before conception, newborn, infant, adult, to cancer gene testing, the service can provide genetic testing at different stages of life. Over 90% of the personal genetic information can be sequenced in a single test and saved for future use, thereby significantly saving time and manpower. Furthermore, the cost of the test has dropped below 30,000 NTD. Christopher Tsai, the CEO of GGA, analyzes the two reasons for the drop in price: first is the breakthrough in sequencing technology, and second is the increase in market demand. The rise in market demand led to the increase in economic scale and therefore the drop in the cost of the test. As the demand and price combination reached a sweet spot, it brought about the establishment of the personalized gene bank. The expanded carrier screening service introduced by the whole genome databank combines the next generation sequencing technology - whole exome sequencing - and multiple other technologies to bring the disease detection rate to over 98%. The service allows those planning to bear children an understanding of the risk of disease of their descendants. Some late-onset hereditary disease, such as hereditary cancer or cardiovascular diseases, can be detected through genetic screening for early prevention and early treatment. The service can also offer information that can help pediatricians reduce the chance of adverse reactions when prescribing medicine to children. Tsai states that by executing preventative medicine and reducing the burden on national health insurance are the two most important goals of GGA. Every test, every visit to the clinic, and ever diagnosis contribute to the medical big data. GGA cooperates with up to 95% of the prenatal clinics in Taiwan and various expert testing institutions to offer a complete internet platform and service. From collecting samples, testing, to genetic counseling, GGA is gradually consolidating the healthcare ecosystem. When it comes to overseas markets, GGA has built a solid foundation for reproductive medicine and maternal fetal medical testing in the Japanese market, while it maintains growth in the Chinese and South East Asian markets. The company hopes to establish more big data partnership with foreign medical institutions and agents of genetic biotechnology companies. At the Taiwan Healthcare+ Expo at the end of the year, GGA will introduce its entire line of adult health management and cancer prevention solutions so everyone around the world can learn about the whole genome databank.